With the holidays fast approaching, many of us will be entrusting our pets to catteries and dog kennels around the country. So, how can we get our pets ready for the transition and what do you need to take? Nadia Crighton investigates and gives you a boarding kennel checklist. Today, there is an endless choice of catteries and dog boarding kennels around the country. From the luxurious and elaborate sleeping and entertaining arrangements to the incredible services on offer during your pet’s stay such as dog training, pet grooming and swimming. There is no doubt that when you are enjoying your holiday, your pet will be enjoying theirs as well! The change in the boarding services available for pets has really improved over recent years. The increased understanding in dog and cat behaviour has led to the growth in environmentally enriched dog kennels and catteries that are stimulating and thoroughly enjoyable experience for your pet. This is a great comfort for many pet owners, who had previously dreaded leaving their beloved family pet behind as they left in search of sun and surf (and a cocktail or two!). So, after finding the right boarding kennel, how can you get your cat, kitten, dog or pup ready for their stay at the cattery or dog kennel? Do you provide bedding? – Ask what type of bedding. Do you provide food? – If your pet requires a special diet you will need to provide for this. Ensure the cattery or boarding kennel can provide this service for your pet. Can I bring a blanket or comfort toy for my pet? – Many boarding kennels/catteries will allow for this. It can be as simple as an old jumper that smells like you and them. It’s a good plan to sleep with the jumper for a few days. Then give it to your pet, then take it back. This way the scent transfer of the home and you will be strong and comforting. Yes, the smellier the better! Do you provide toys for pets? – Can you bring a selection or will they provide them daily? What type of additional boarding services do you have available? – You may want to book your pet in for a grooming session or some dog training sessions. Some pets will take to boarding easily, while others may pine for their owners. Asking the right questions can ease your mind. 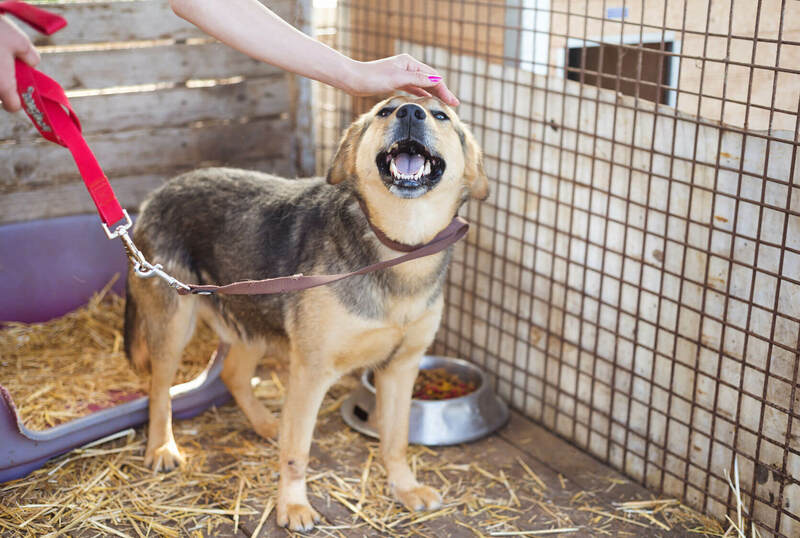 Many catteries or boarding kennels will inform you of any problems, while some may not. Be clear with what you expect of your pet’s care and what level of communication you require when you are away. Vaccinations – What does the boarding kennel require? Don’t forget to take your certificate. Food – If you are supplying your own pet food, ensure that you have enough for the entire stay. Medication – Does your pet require special medication? If so, ensure you have enough and also take your veterinary contact information along. You will also need to inform the cattery or dog kennel that your pet will require medical treatment during their stay. Neutered? – Is your pet neutered? You will need to inform your carers of this information. Emergency Contact – A friend or family member the boarding kennel can contact if they cannot reach you. Leaving one or two additional contacts is a good idea. Worming and Fleas – Treat your pet a week before you check-in. Health check – If you are concerned about your pet’s health, please have this checked before you book in. Having a clean bill of health is important. Microchip info – Update all of your microchip information. Info – Is there any special training advice? For example, does your dog eat on command? – you’ll need to inform the kennel of the command. Are there any other concerns like fast eating? Does your cat like to scratch out the food from the bowl before eating or do you have concerns about other dogs, cats or their behaviour? The more you inform your dog kennel or cattery, the better. Plus, they may be able to help with any unwanted behaviour with training!